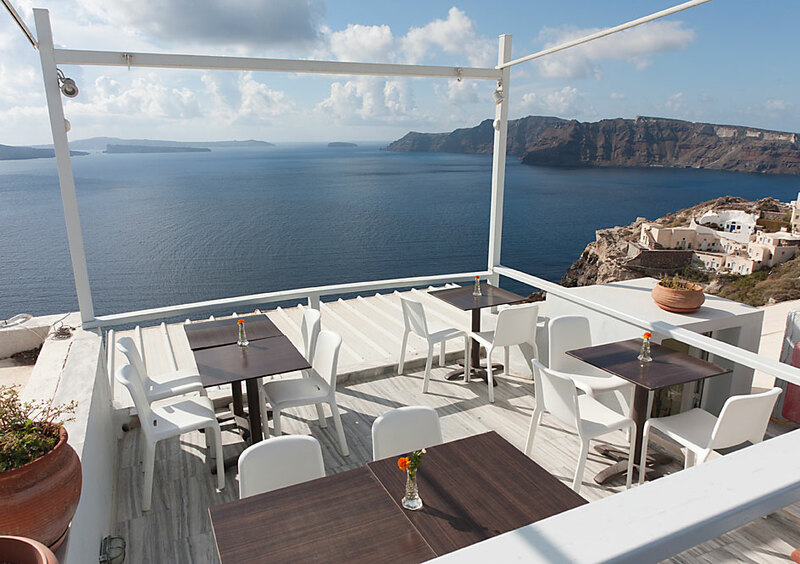 Ιn one of the most traditional and wellknown villages of Santorini, on the main paved pedestrian street of Oia, Stavros Sigalas and Christos Markozanes have created this beautiful CAFÉ – PIZZERIA with two levels, outdoor and indoor sitting, big choice of Greek specialties, beers and wines and breathtaking volcano view. 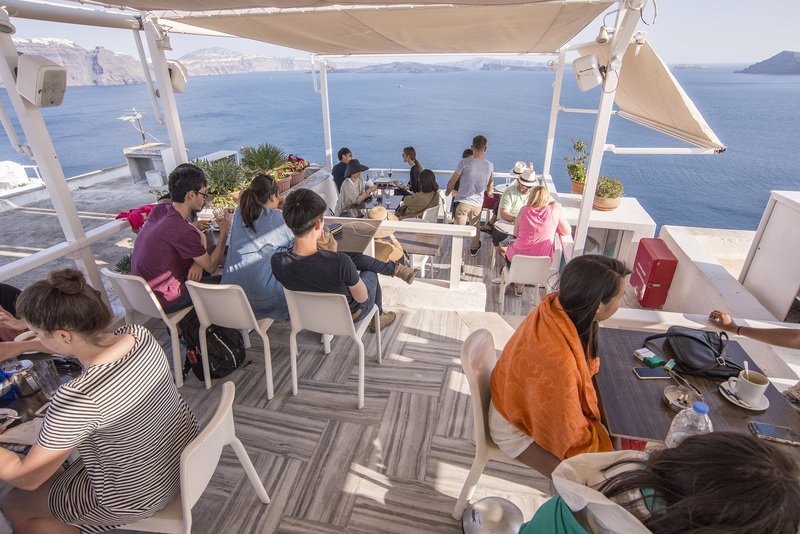 A casual place where you can visit all day and enjoy from early in the morning breakfast , fresh juices ,traditional desserts, homemade ice creams and pies, salads and homemade pizzas, pasta and crepes. 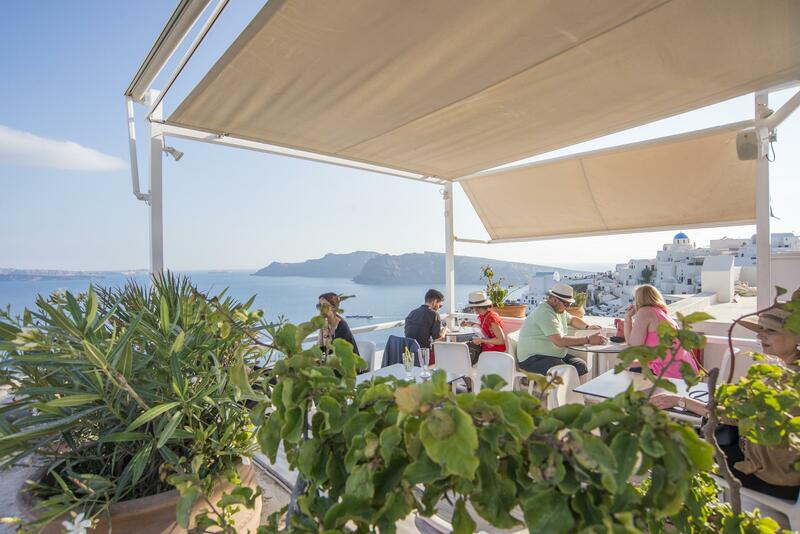 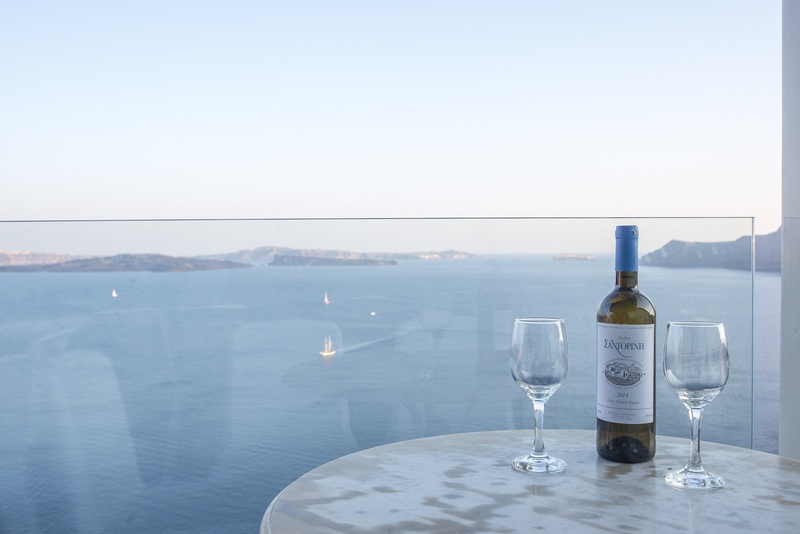 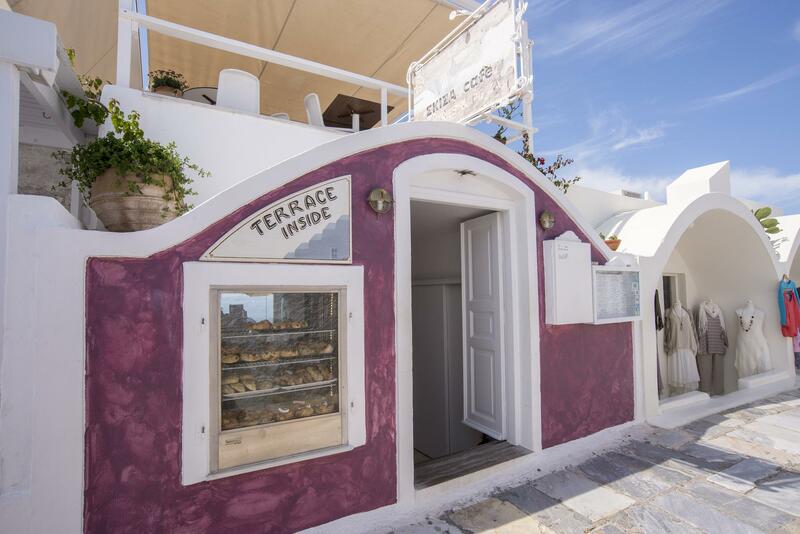 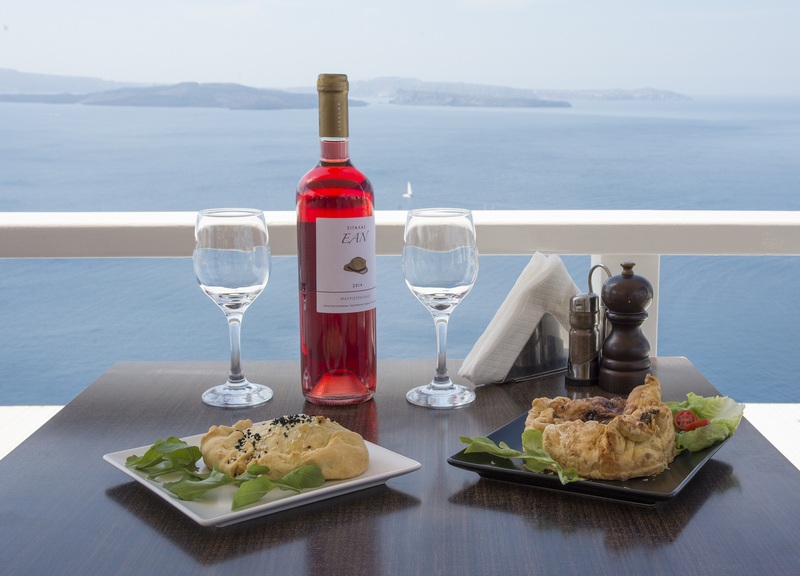 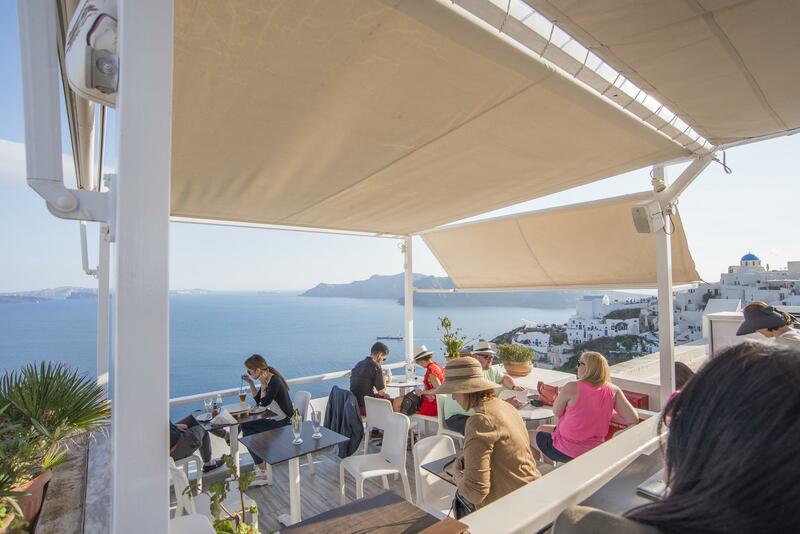 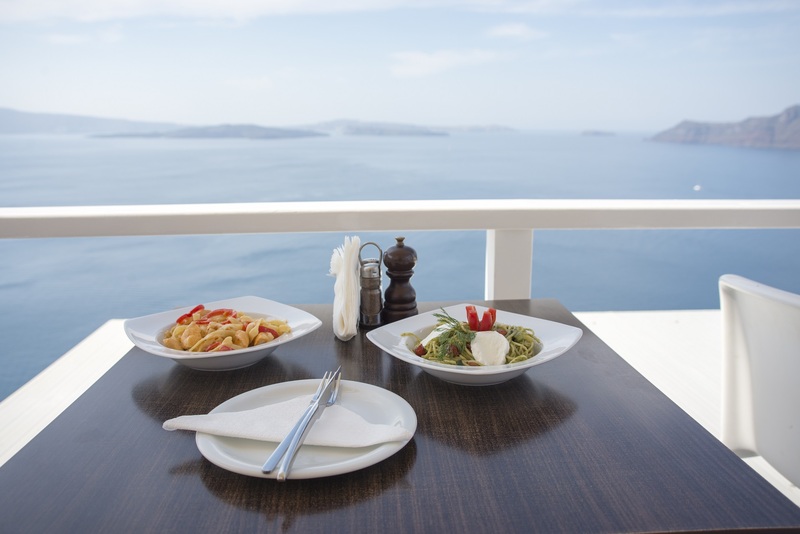 In a small balcony or in the terrace upstairs enjoying the gorgeous 180 degree view of the Aegean Sea. 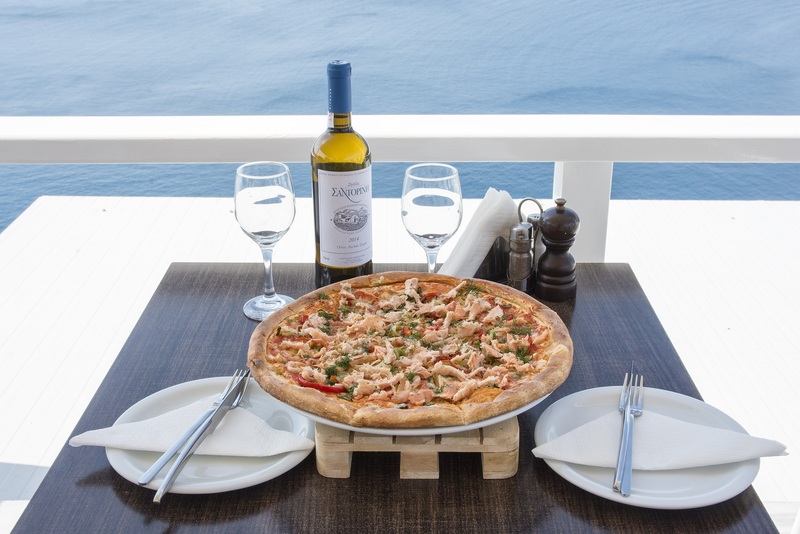 Service friendly, fast and good ..